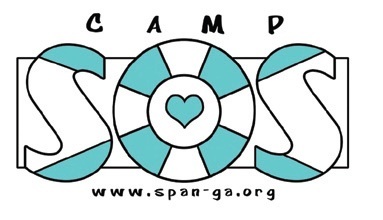 Camp SOS: Helping Families Move Forward in Their Grief. Each family has its own area in a shared/partitioned cabin. Attendance is limited to 30 families. This program has been developed with fun, family-oriented activities as well as helping and healing activities to support the grief of all members of the families. March 30 – April 1, 2012.
a small registration fee of $40 per family.